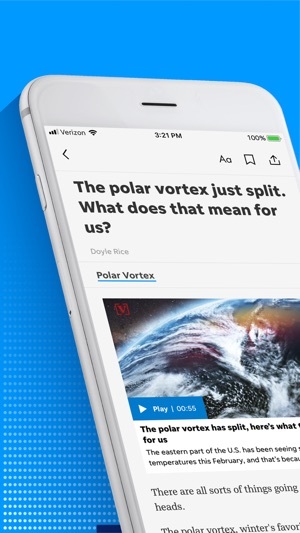 From critically acclaimed storytelling to powerful photography to engaging videos — the News Star app delivers the local news that matters most to your community. 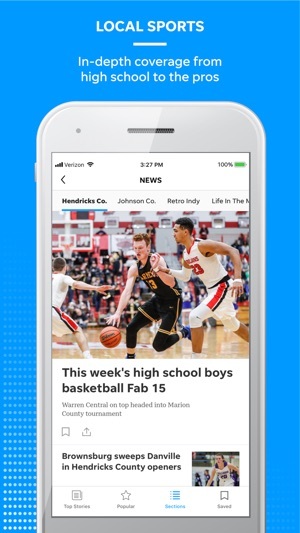 I realize in the cold calculating nature of things that local sports coverage is probably what's keeping the News-Star afloat, so I can understand why sports dominate the homepage of the app. But if I tap on any variety of "news," I shouldn't have to again scroll past sports which has its own categories. Tag better please. 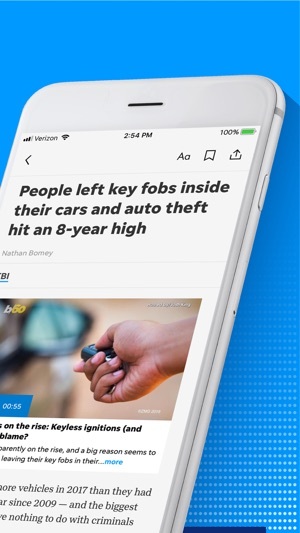 Very little new news makes it to the app. Sometimes the articles are over a week old. 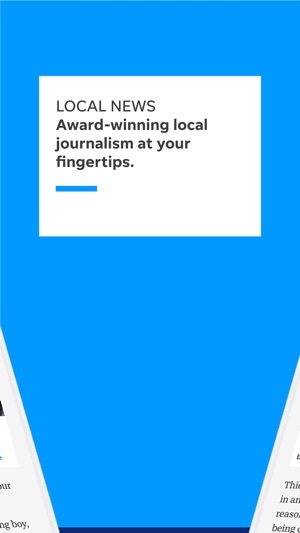 If I have to pay for your service, you better not make me watch ads. You did though. Done.